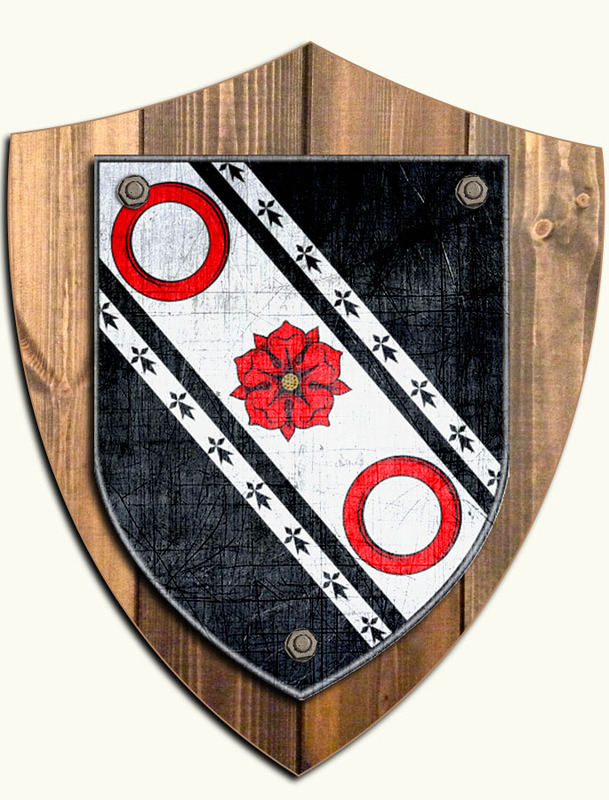 The Conway clan name, and its variations, have both Irish and Welsh origins. The Welsh bearers of the name originated in the town of Conwy in North Wales. The Irish origins of the name are numerous, Conway being the Anglicisation of several Gaelic surnames including Ó Conbhuidhe, Ó Connmhacháin, Mac Connmháigh and Mac Conmídhe. The name is now common throughout the country, in particular in Co. Mayo in the west of Ireland.